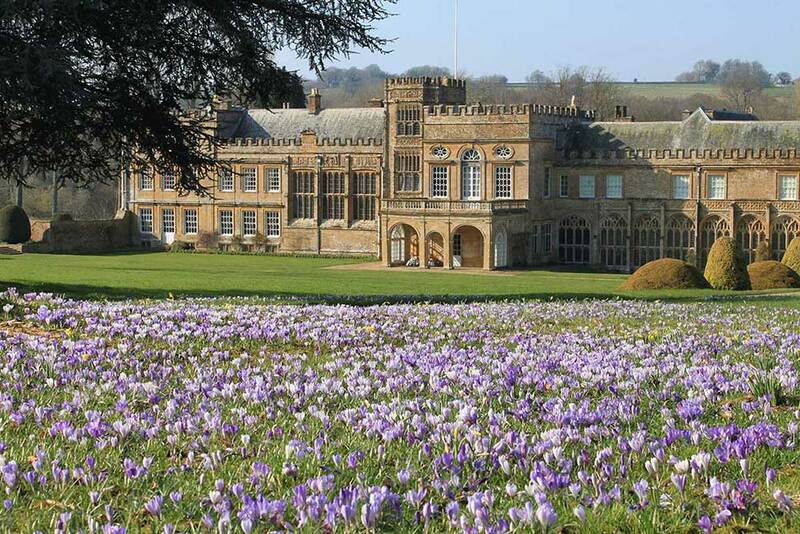 Packed with inspiration and ideas for the Spring garden, Forde Abbey’s Plant and Gardening Fair is always held on the first Sunday in March, making it one of the earliest plant fairs in the South West. Once again in 2019, we will be hosting over thirty stalls selling plants and gardening sundries on Sunday 3rd March from 10am – 4pm. Many of our plant stalls are back by popular demand, but there will also be some new faces too. All the stallholders are happy to chat about their plants and stock, and to offer their expertise and share their enthusiasm, so do come along to see what you can add to your own garden – or just admire the beautiful plants on show! The Plant Fair takes place at the beginning of our popular Crocus Week, a lovely time to see the garden waking up from its Winter hibernation and the Undercroft tearooms will be open throughout the day serving coffees, teas, light lunches and homemade cakes and biscuits. 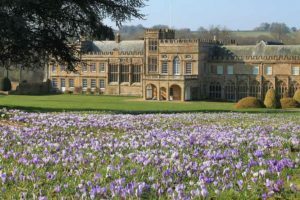 The reduced entry fee to the Plant & Gardening Fair, including admission to Forde Abbey’s award-winning gardens, is £3. Parking is free. The Tearoom will be open from 10.30am until 4.30pm, and the Gift Shop, Eeles Pottery and the Abbey Nursery will also be open throughout the day. From 1st March and including Crocus Week (3rd to 11th March) normal garden admission rates will apply.